Booker Tate specialises in the provision of development, management and technical operational services to the sugar industry worldwide. 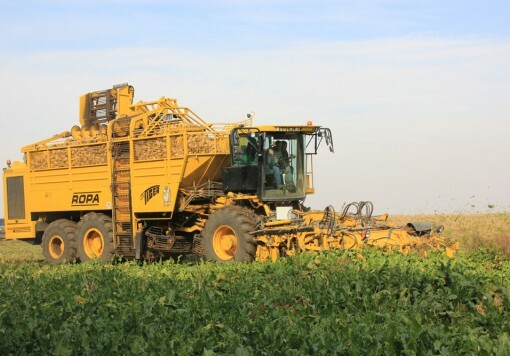 While this has traditionally concentrated on sugarcane-based operations in the tropics and sub-tropics, Booker Tate has extended its scope of work from time to time to service the sugar beet industry. 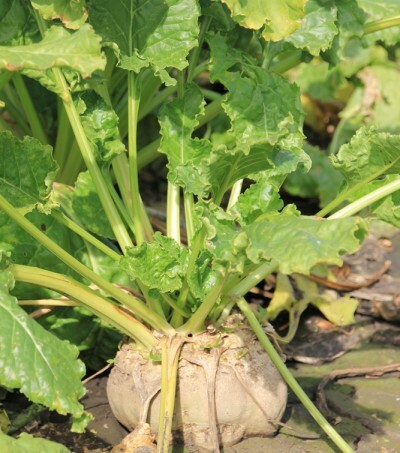 Services in sugar beet include field agronomy to raise yields, advice on cost-efficient operations and, in the factories, improvements in performance, and out-of-crop refining of raw sugar. Ukraine (1992-95) Technical assistance to a number of sugar factories and a State farm in the Kiev Oblast of Ukraine. Key Ukrainian personnel were selected for technical visits and training in the UK. Agricultural equipment was supplied and training in its use was included in the programme. Specialist factory equipment and chemicals were supplied to demonstrate improvements in recoveries and to reduce energy costs. Ukraine (1994-95) Review of the sugar industry in Ukraine to determine a restructuring policy under the guidance of Ukrsachar. Ukraine (1994) Technical evaluation of the Odessa sugar refinery. Russian Federation (1991-92) A technical audit and appraisal of sugar factories and sugar beet supplying State and collective farms in the Kamenka, Penza, Sergach and Nizhny Novgorod regions of the Russian Federation. Russian Federation (1992-94) Technical services in sugar beet and factory operations in the Krasnodar Krai. Russian Federation (1993) Technical audit and the provision of technical assistance and training in the Kursk Oblast focussing on the Solotuchinski sugar factory and associate State farm. Russian Federation (1994) Technical evaluation of the Moscow Krasnopresnenski sugar refinery. Russian Federation (1996) Technical reviews were carried out at six sugar factories in the Tambov and Krasnodar regions. Russian Federation (1996-2000) Secondment of a sugar industry specialist to a Russian/UK joint venture with ownership of six sugar factories in the Russian Federation. 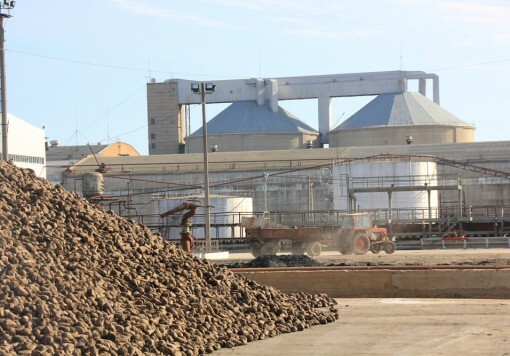 Inputs included technical agronomy assistance, factory technical improvements in beet processing and raw sugar refining. Poland (1991) Sugar industry study in co-operation with KPMG to determine rehabilitation requirements in the sugar sector. Romania (1993) Review of six major sugar beet processing plants with a view to their rehabilitation. Egypt (1993-94) Consultancy advice on the West Nubariya Beet Sugar Project. Egypt (1994-97) Pre-feasibility study of a beet sugar processing plant and an evaluation of the potential for a beet sugar project in Sharqiya Governate. 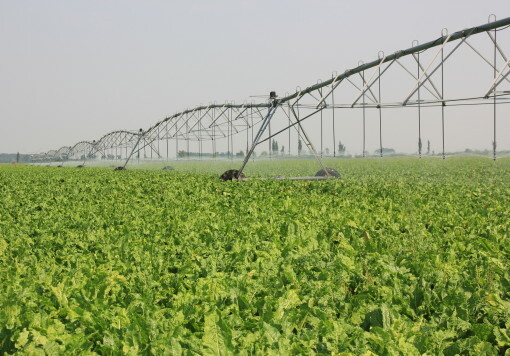 Egypt (2001) Assessment of land suitability, water resource availability and irrigation potential for a proposed new sugar project in Al Minya state. Egypt (2007) Assessment of beet supply potential and transportation to a beet sugar factory in Sokhna. Viability of constructing a beet sugar plant adjacent to a raw sugar refinery using shared utilities. South Africa (2000-02) Project appraisal of a beet sugar project and project management of sugar beet field trials for the development project in the Eastern Cape region. Ukraine (2014 to date) Planning and technical services for sugar beet operations and expansion of irrigated sugar beet at Mykolaiv Sugar Factory in Southern Ukraine.